Located in Amwaj Island, this building is comprised of 5 two-bedroom apartments. Each apartment includes two bedrooms, a lounge and two bathrooms. 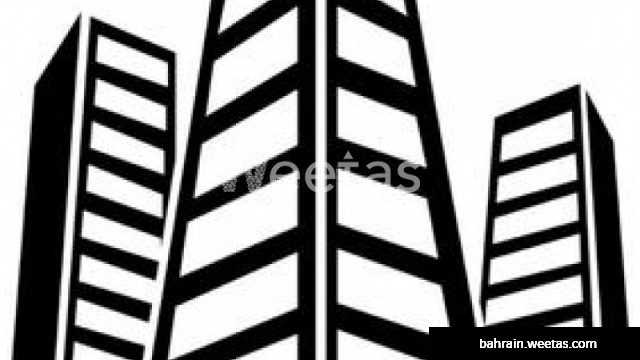 The building is for sale with Weetas Real Estate for 380,000 BHD.